Terrence Downey has been reappointed as president of St. Thomas More (STM) College. This will be his second five-year term since becoming president in 2011. Since then, Downey led STM's major construction project which saw the addition of new classrooms, student study and research spaces, and administrative offices to the college. He also helped establish an endowed chair for Catholic Studies, an academic position that supports and fosters scholarship and research in the area of Catholic studies. 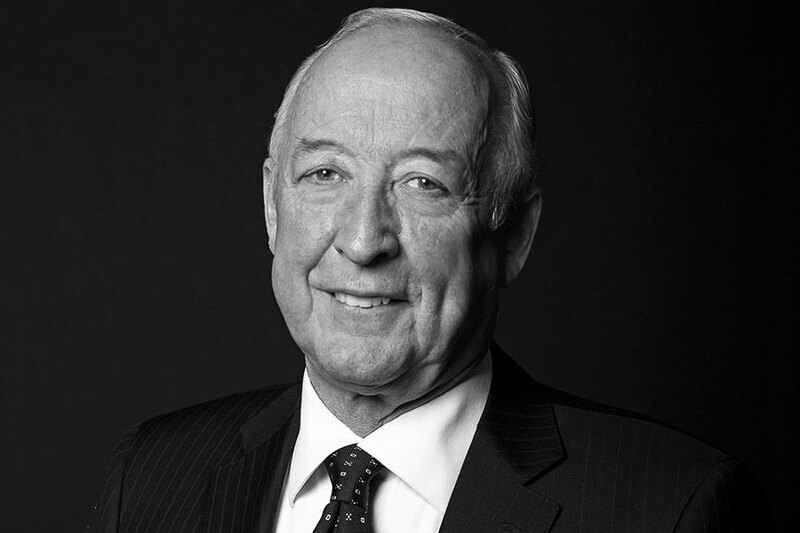 Prior to joining STM, Downey served as department chair at the University of Waterloo's political science department, as well as president of St. Mary's University College in Calgary, where he now holds president emeritus status. For more information, see the STM release.